Here are some of the songs we can offer - there are others, too, depending on your needs. 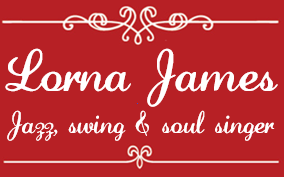 Lorna is happy to learn your “special song” to make your event even more … special! Home | Contact | Listen | Photos | Quotes | Playlist Copyright © 2018 Lorna James. All Rights Reserved.